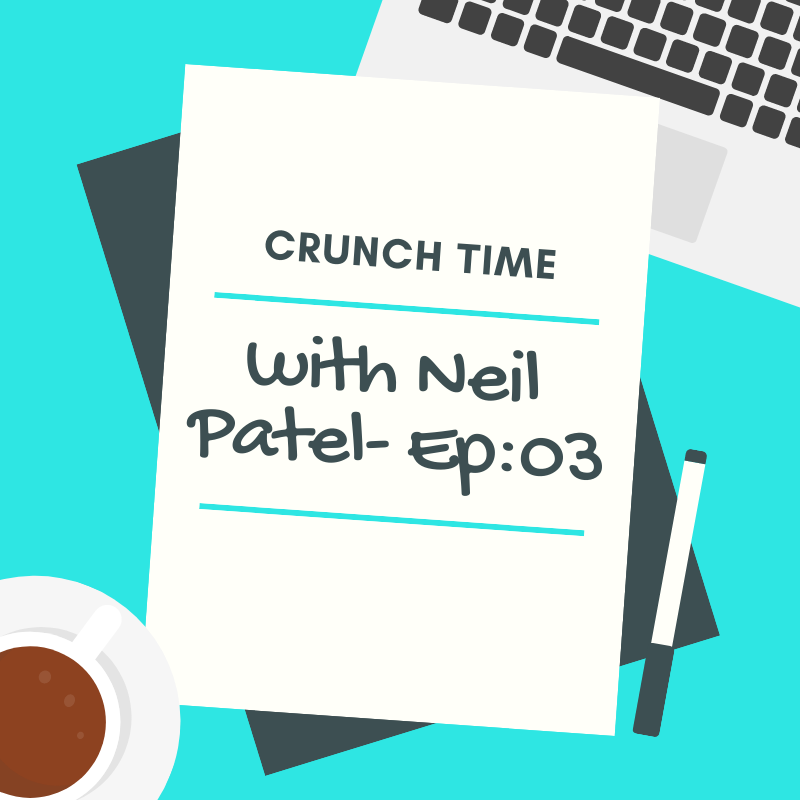 I am back with another great episode of Crunch Time and this time with the world’s best. I always wanted to interview Neil but he was so busy all the time. One day I reached to his personal assistant via email and asked him if we could schedule an interview and hopefully, he said yes and we got scheduled. Hope you guys enjoy it and do let me know in the comments what you think.